Expired 6mo ago . Last validated 8mo ago . Used 13 times. Sonia Nava Ramirez 10% off any order. 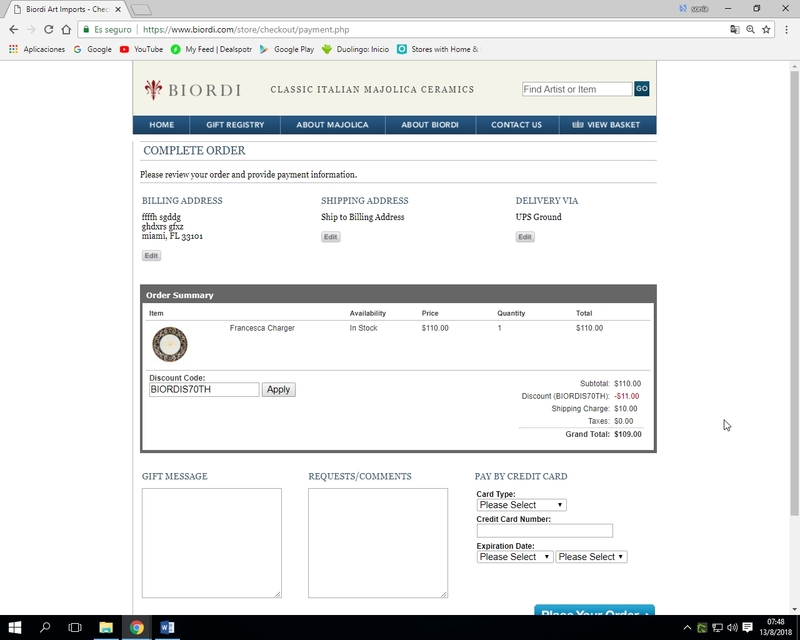 Use the coupon code BIORDIS70TH to claim your discount. Exclusions may apply to this offer.